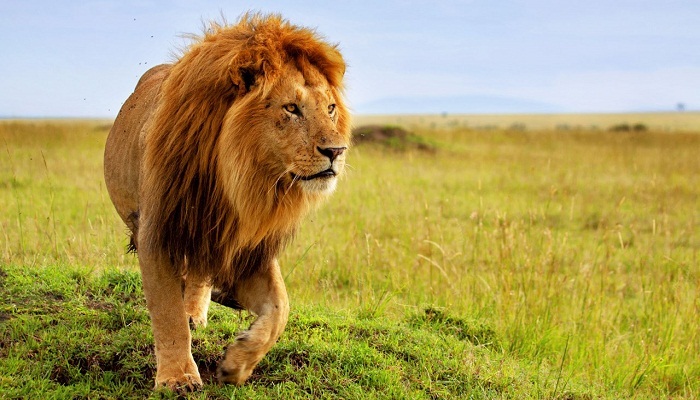 Jungle safari is always considered as best place as we can see animals in their natural habitat there. While the same thing cannot be enjoyed in zoo as animal don’t give them freedom to move around. In a jungle, animal feel like home and tourists will enjoy watching them grazing here and there. Here are some tips or advice by the leading travel designers in India that should be kept in tourist mind so as to have best experience before going to jungle safari. Below are the things tourist should carry with them. If the person going for jungle safari, he or she must take binoculars and camera .Without camera and binoculars your trip is incomplete. One should pack both the things in their bags and should also keep in mind that the camera is fully charged. 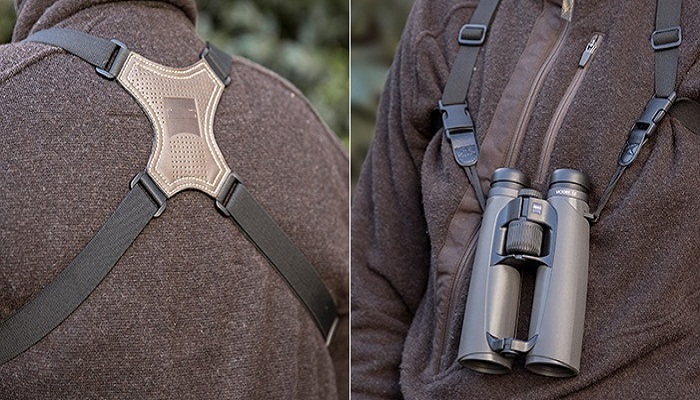 Binocular helps in spotting animals even they are few miles away from safari bus. Appropriate clothes make trip easier and convenient. 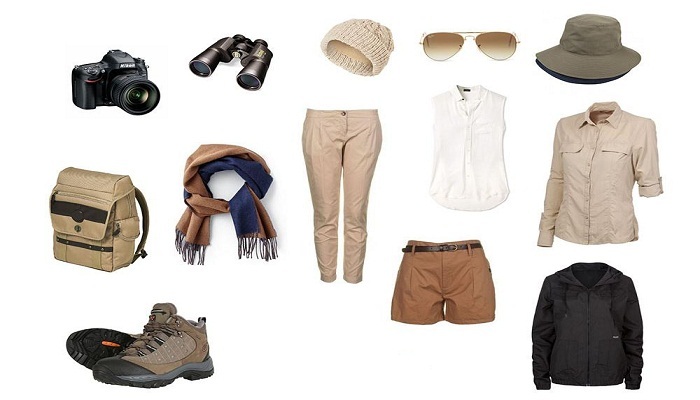 A pair of cargos, fleece jacket, lightweight tees, and khadi shorts or pants is always required when you are going for a jungle safari. It is being advised to wear comfortable as well as neutral colors like olive green or brown as bright colors might scare animals away or they might attack you out of fear. A hat or sunglasses will also helpful as they protect eyes from blazing sun. It is being advisable that one should take medicines with them if they are allergic to some plant or any other thing before entering into safari. Mosquitoes repelling gels are also very helpful while going in dense forest. It’s better to apply them on exposed areas of body .Even sunscreen lotion is also helpful as it save our skin from being affected by blazing sun rays. In order to avoid sunburn, apply it on your hands, legs, and face every 3 to 4 hours. It is better to book jungle safari as and when the plan for holiday is decided so that there are no chances of losing this trip. If you plan to stay in a forest camp, you should start your reservations early as usually there is limited number of camps available on a particular day. But before making reservation, please make sure that the hotel/camp you will be staying in has a first aid kit and a doctor on call. There are various ways by which one can make their trip special and successful .If the trip is planned early then we can get airline tickets at most reasonable price and in this way one will be able to spend the saved money on accommodation. 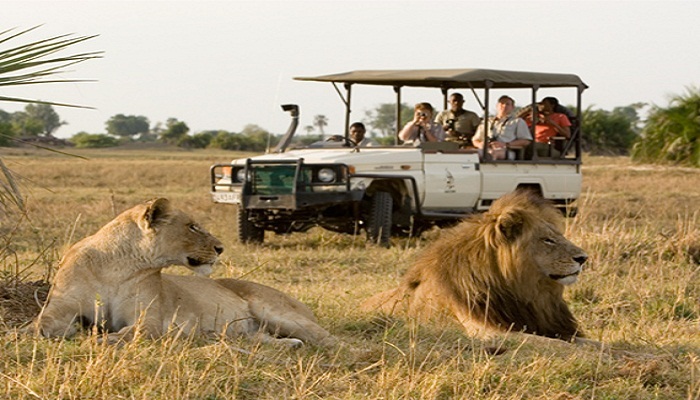 Globetrouper, the leading travel planners in India are there to plan the customized wildlife tour package for you. The experienced business best travel agents at Globetrouper support in all aspects so that you can enjoy your trip in the best possible manner.